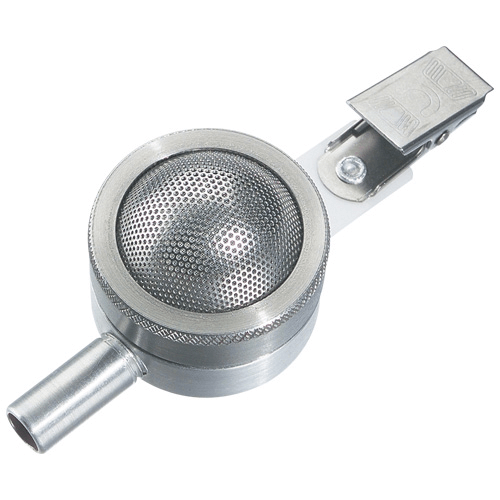 The Button Sampler is ideal for low level personal or area inhalable sampling. 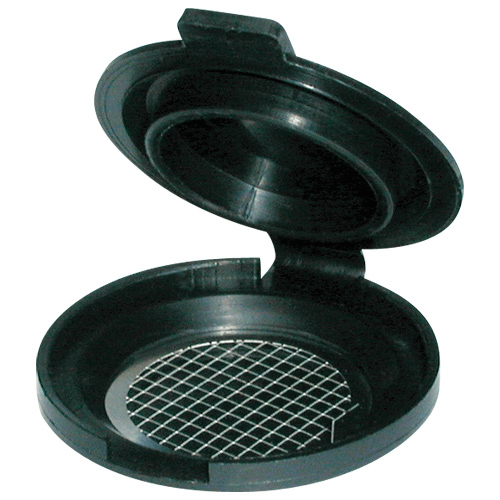 It is a filter sampler with a porous curved-surface inlet designed to improve the collection characteristics of inhalable dust (100 µm aerodynamic diameter), including bioaerosols for total (viable plus non-viable) microbial count. 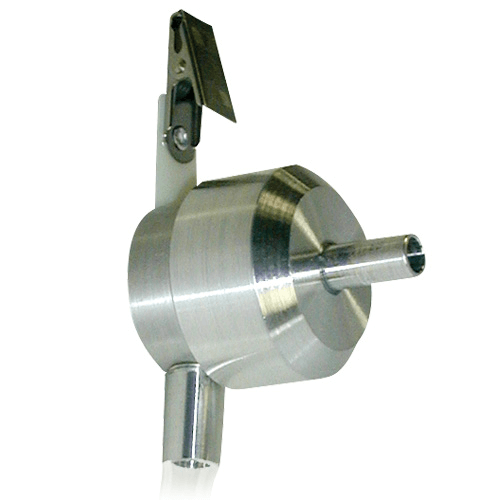 Its conductive stainless steel inlet reduces electrostatic effects. 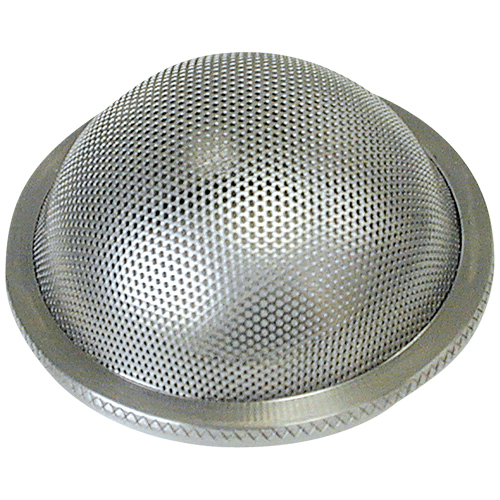 The evenly spaced holes act as sampling orifices for multi-directional sampling. The proximity of the filter to the inlet minimises transmission losses and provides for equal distribution of particle loading and low intersample variation. The Button Sampler uses 25 mm filters, and filters with pore sizes greater than 1 µm are recommended to lower back pressure and to enhance sample times with personal sample pumps. * The Button Sampler closely follows the ISO 7708/CEN inhalability curve at 4 L/min. This provides optimum sampling. 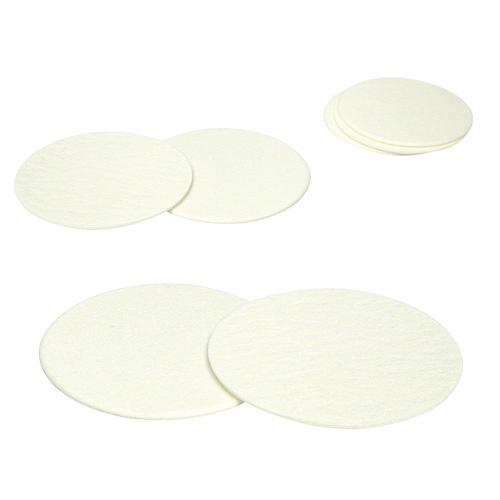 ** A filter pore size of 1.0 µm or larger is recommended for use with the Button Sampler to reduce back pressure. 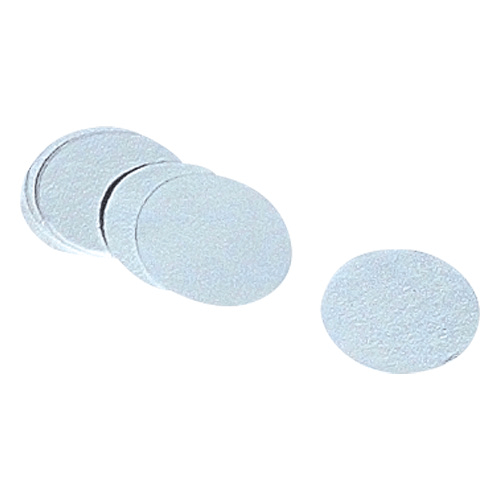 For maximum micro-organism survivability and superior collection of inhalable-size bioaerosols, use sterile gelatin filters (225-9551) with the SKC Button Sampler. 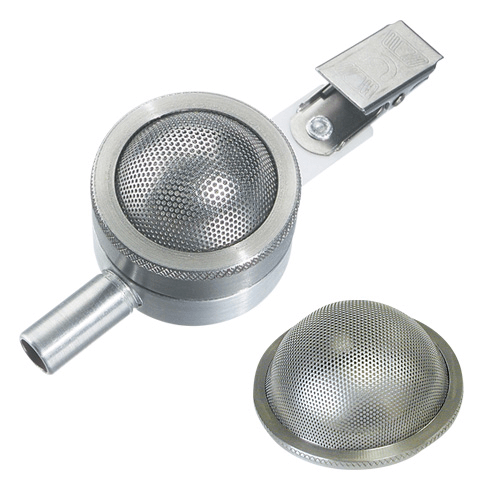 Combining the Button Sampler with the nurturing properties of gelatin filters creates a sampler that is most efficient at collecting inhalable bioaerosols for viable or non-viable analysis.